London: Methuen & Co Ltd., (1944). ￥5,000 (税込み) 19 x 12.8 cm. viii, 56 pp., with many text illustrations. 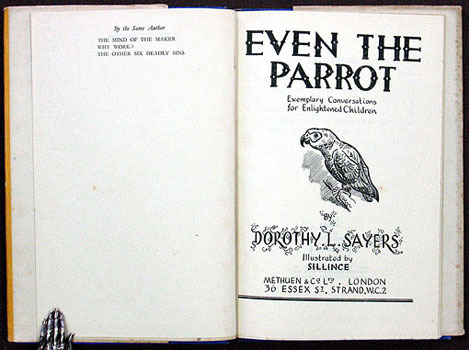 Blue cloth lettered in yellow, original dust jacket torn and soiled.